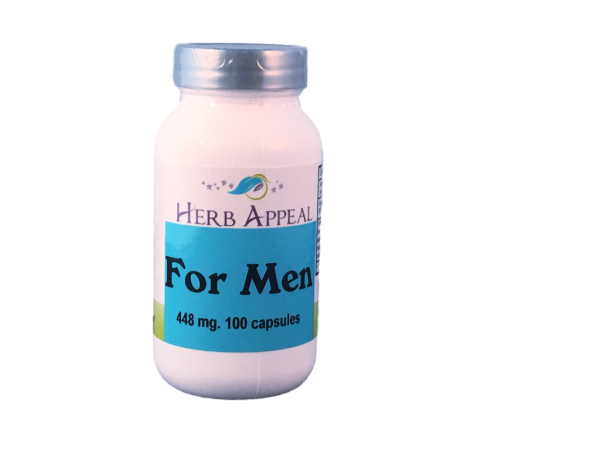 For Men is our formula aiming to soothe and reduce inflammation of the prostate gland. When the prostate gets swollen, it puts pressure on the urethra and can cause painful, scanty urination. When that happens more problems and even infection can occur in the bladder and sometimes the kidneys. Corn Silk and Saw Palmetto are in this formula to help sooth the urinary tract, act as a diuretic, and help already enlarged prostates normalize. Complimentary to For Men is our Anti formula, to help heal the urinary system from potential infection.